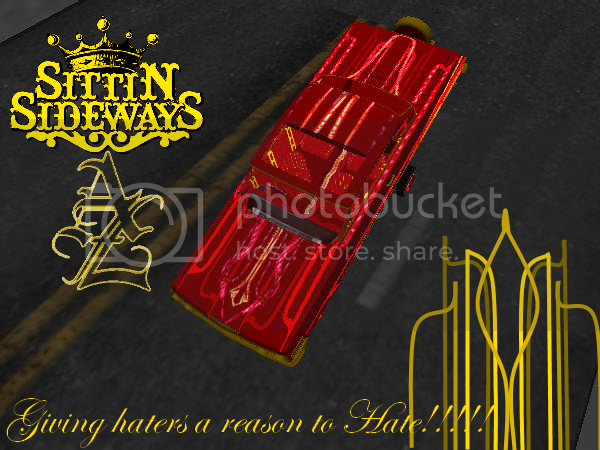 The Lowrider Game - View topic - Good xbox 360 game? The Lowrider Game - View topic - Good xbox 360 game? Does anyone know of any xbox 360 games that are similar to the old Mario games for the original nintendo? My girlfriend only those type of video games - you know, the kind where you go through different levels collecting coins and mushrooms and stuff like that. She HATES games all about shooting, racing, sports, fighting etc. I seriously can't get her to play them at all. Basically, she likes games that don't involve learning much about how to play. Anyone know of a game that fits this category? She also might like a pack that has old atari type games too, I don't know. Any help would be appreciated. Re: Good xbox 360 game? I double that dump her jk Mario is with Nintendo. Nintendo and Xbox are not conjoined. so u might need to get a wii you will look funny playing but its fun as hell lol good luck man.